Go from the basics to advanced social media strategy in TWO days! 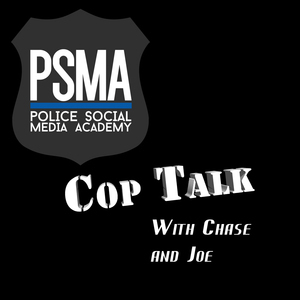 Chase has a passion for police work, networking and social media. 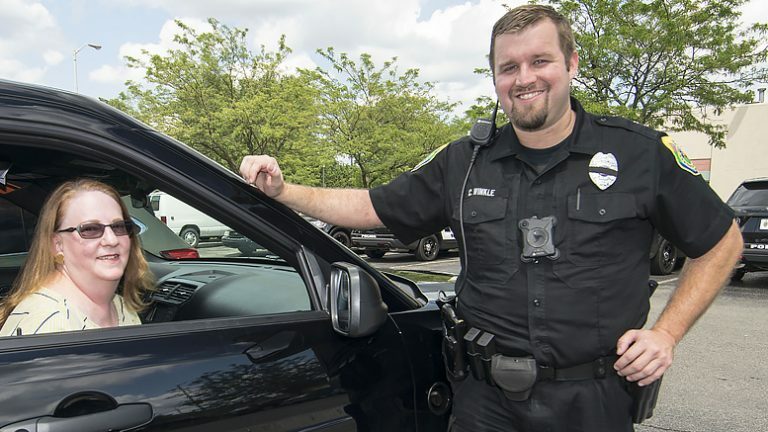 Chase Winkle has been a uniform police officer since 2008. He currently works for the Muncie Police Department and was previously part of the heroin task force. He founded the business networking group, Community Business Connections (CBC) and currently serves as president. The group has grown to over 50 members, and Chase plays a lead role in organizing networking events for CBC. Chase also serves as the social media coordinator for the Muncie Police Department. In that role, he has grown the MPD Facebook page from 4,000 likes to over 9,000, partners with media departments across East Central Indiana, and raised over $60,000 for the MPD K9 division in just two months via social media. Chase also began a Ride-Along program in which community leaders may ride in his police vehicle for part of his shift. By promoting this program on social media, the department received positive media coverage across the state. The ride along program has involved over 60 community leaders. This program has seen substantial attention on various social media platforms. Joe Krupa is a Connecticut native who has been a happy Hoosier State resident for the past twenty-plus years. 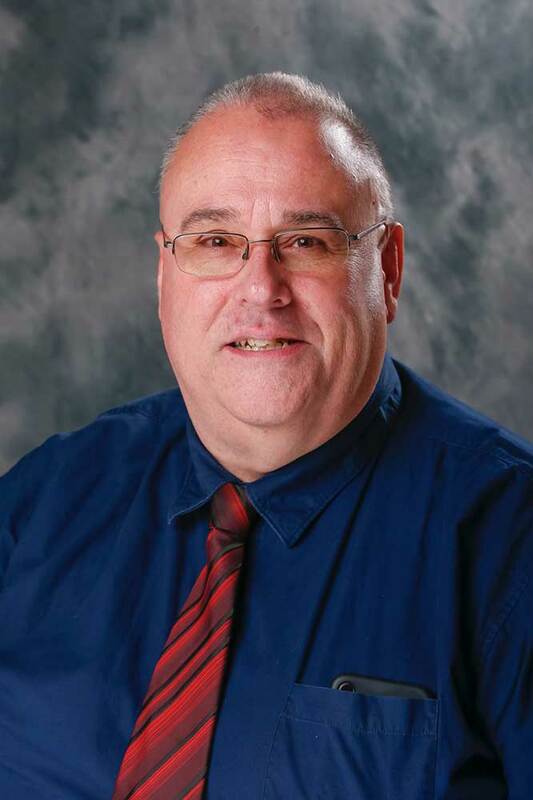 He has been a life-long dedicated public servant having worked as a paramedic, a volunteer firefighter and sheriff’s deputy. 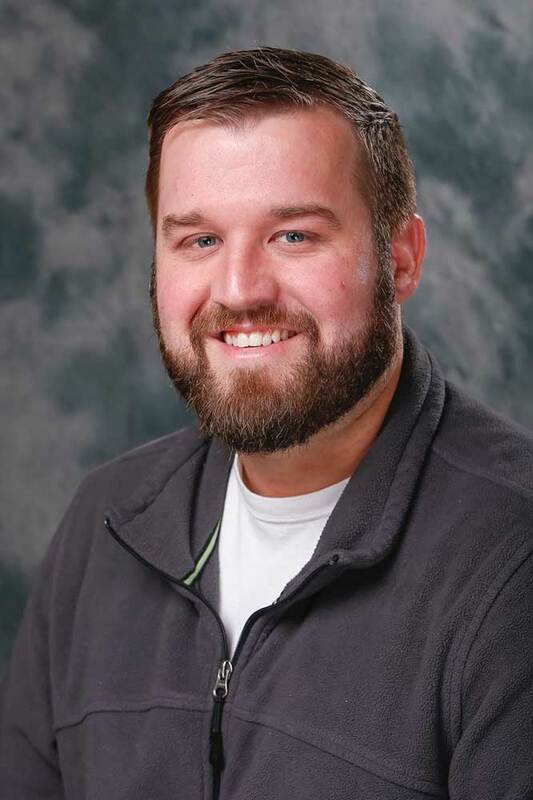 Joe is a Ball State University graduate with a background in television production, photojournalism and public relations. He has received multiple journalistic awards along with a regional Emmy Award nomination for his work. Joe is a retired deputy sheriff having served with the Delaware County Sheriff’s Office since 2005. Joe was one of the department’s vehicle-crash re-constructionists. Prior to retirement he served as the department’s public information officer and social media manager. 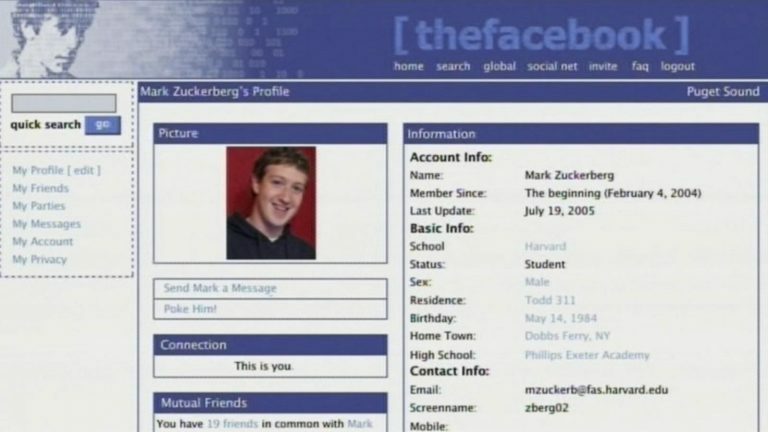 After taking over management of the department’s Facebook property, Joe had nearly quadrupled its public presence to over 15,800 followers in less than three-years. He also utilized Twitter to better engage with local and regional commercial media outlets. Joe managed and coordinated the production of a “Cops”-like YouTube program, Deputies of Delaware County, showcasing the efforts of local law enforcement officers engaged in daily police work. The program was produced and edited by a Ball State University student intern. 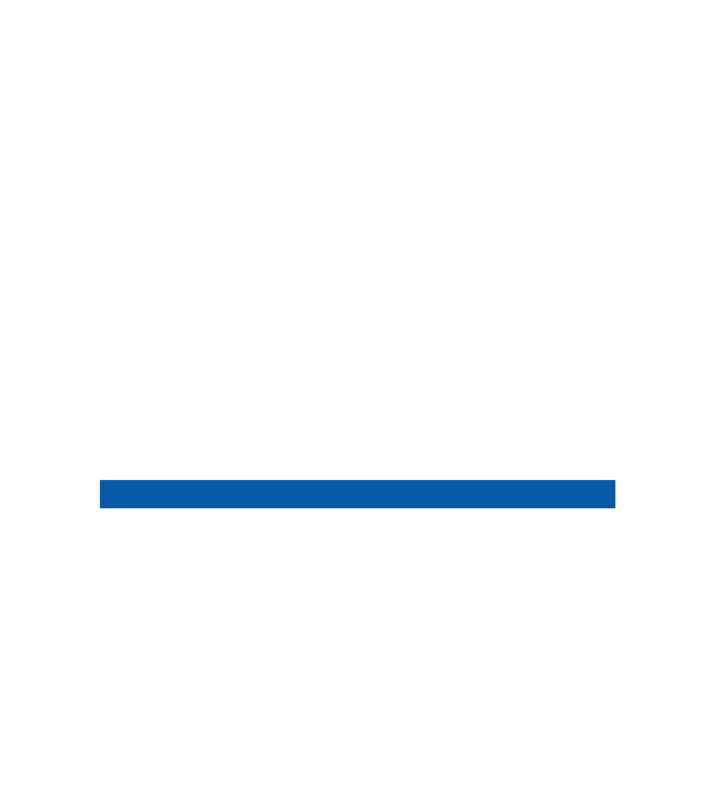 PSMA offers specialized training to law enforcement and public safety agencies. 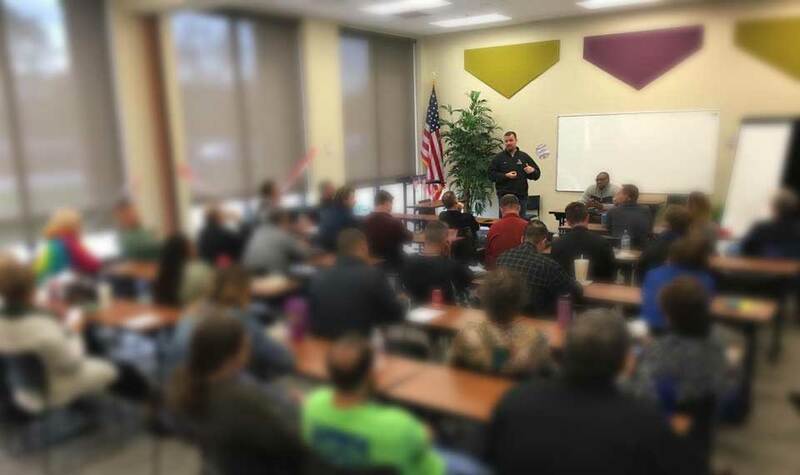 Our Police Social Media Seminar is an intensive two-days of training that will help you better engage and interact with your community using Facebook and other social media platforms. Seminar participants will not only gain insights into leveraging social media to obtain a broader audience reach, but will leave with the knowledge and inspiration to begin producing their own original content. This program is tailored for any officer managing department social media pages, working in a public information officer role, or otherwise tasked with community outreach. Algorithm, what’s an algorithm? I can’t keep up with all of these changes! We don’t have time for community policing. We need to focus our resources on real police work! Please call us at (765) 730-3257 or use the form to contact us with questions or comments. Joe and Chase wrap up two days of social media training in Muncie, IN and talk with guest instructor J.T. Yuodis about the unique benefits and capabilities of Twitter to communicate with media and the public. Special Guest: Jordan (J.T.) Yuodis. Back home from classes in Kentucky and Pennsylvania. Melanie Howe and Kaitlyn Winkle join Chase and Joe to discuss social media strategies along with do's and dont's. Special Guests: Kaitlyn Winkle and Melanie "Dyann" Howe. Our second episode! Back from a class in Louisville, heading to a class in Pennsylvania. Today's episode discusses the differences and uses of Facebook and Twitter, the importance of the algorithm and "shadow banning". Our debut podcast covering who we are and what we do..! 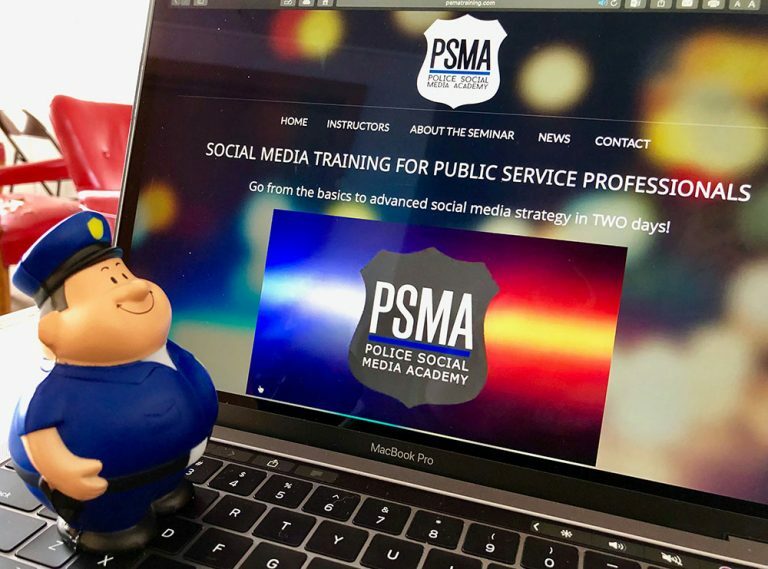 © Copyright 2019 PSMA – Police Social Media Academy. All Rights Reserved.